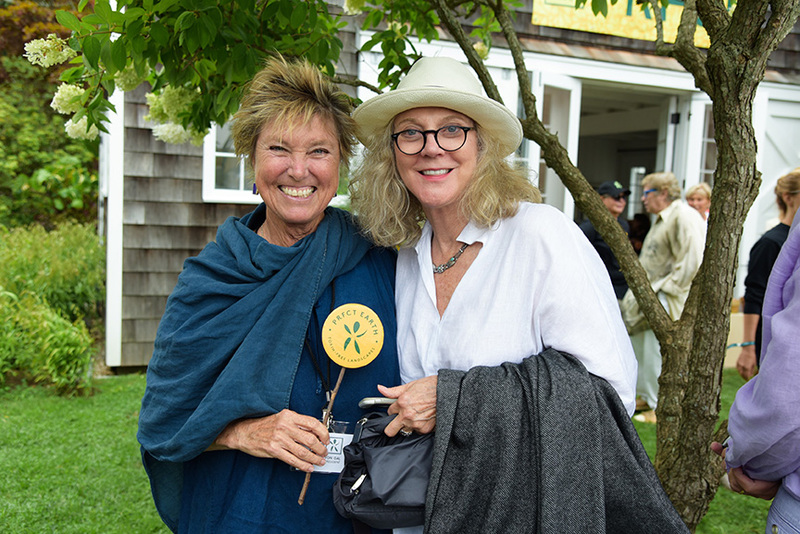 In September 2016, Perfect Earth Project, a non-profit organization that promotes toxin-free land management, had their third benefit biennial at the home of Cindy Sherman in East Hampton. 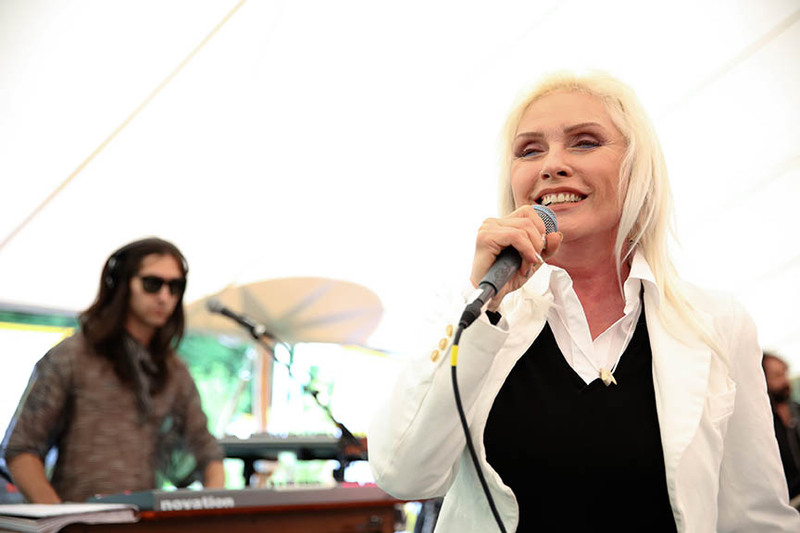 The event included live entertainment, headlined by Debbie Harry and Chris Stein of Blondie with Teddy Thompson. 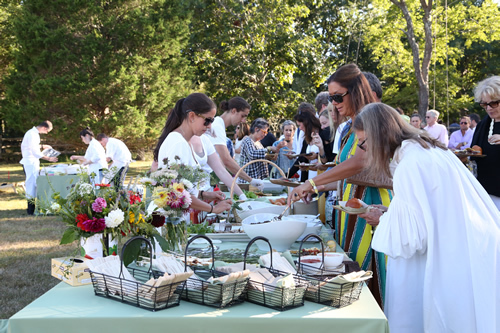 The benefit featured a picnic by local, Hamptons-based chefs preparing signature dishes with local and organic ingredients. 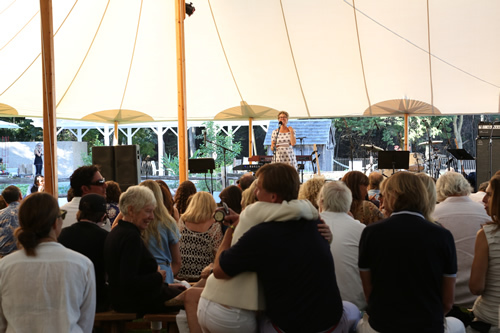 Artisanal cocktails were served alongside local wines and craft beer. 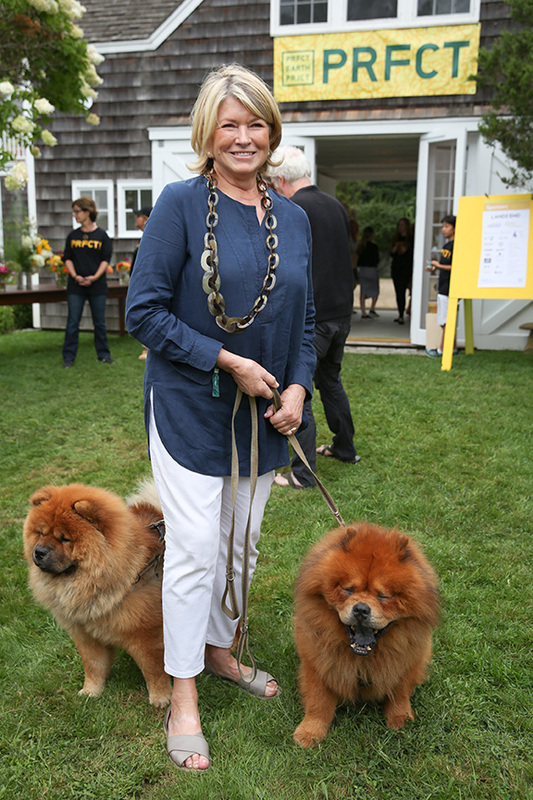 Other entertainment included lawn games and live animals. 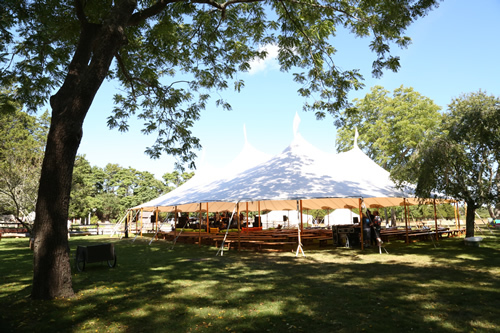 In 2014, MF Productions produced the Second Biennial Family Picnic and Concert for the Perfect Earth Project. 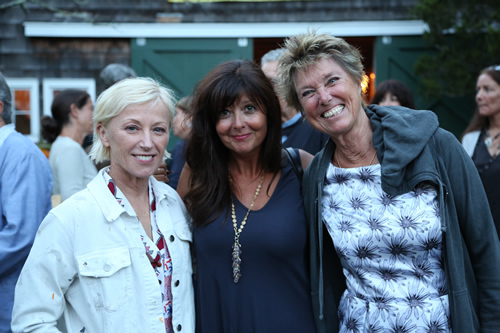 The event was held once again at the East Hampton home of renowned artist Cindy Sherman and featured a farm-fresh picnic and outdoor concert with performances by The Persuasions, G.E. 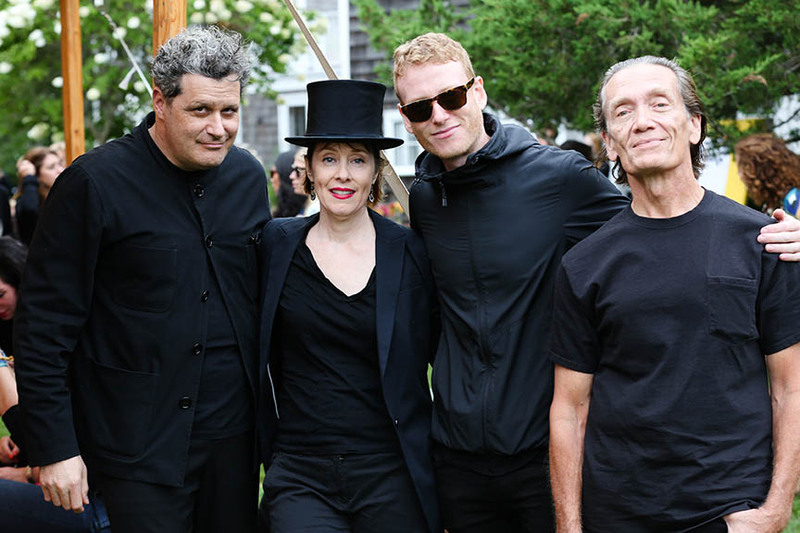 Smith, Teddy Thompson, Suzanne Vega, Laurie Anderson, Rufus Wainwright and Roger Waters. 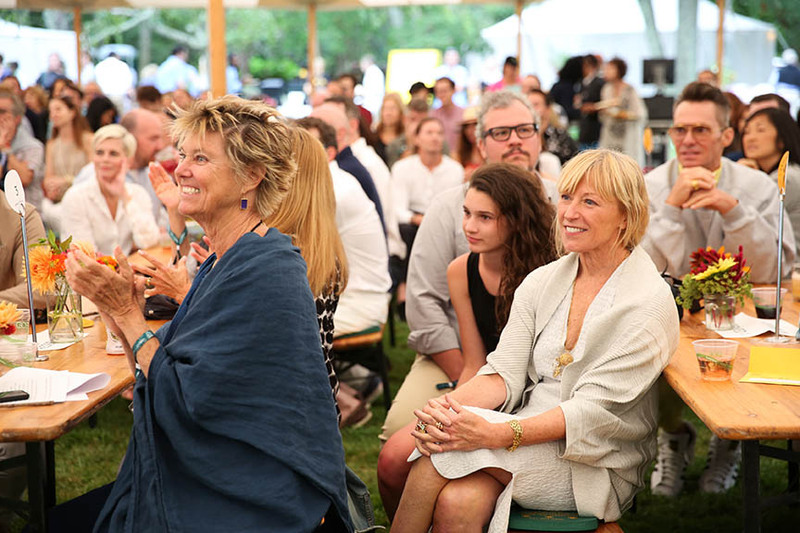 There was a raffle featuring a limited edition surfboard by Steve Miller, PRFCT Earth toxin-free transition consultation and outdoor bench designed by Silas Marder, John Brevard Collection gold and silver bangle bracelets, Gael Appler's Salt Point Bench, and a trip to Panama including a stay at the American Trade Hotel, La Casa Espave at EcoVenao resort and two airline tickets from Copa Air. 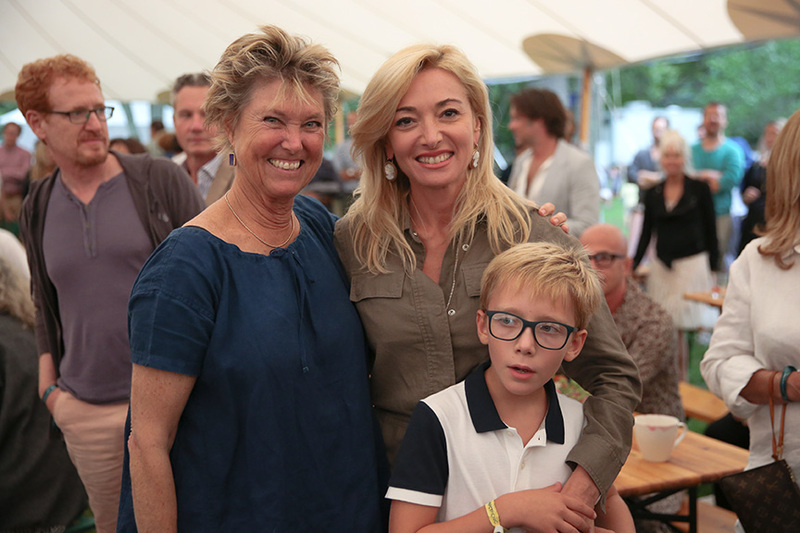 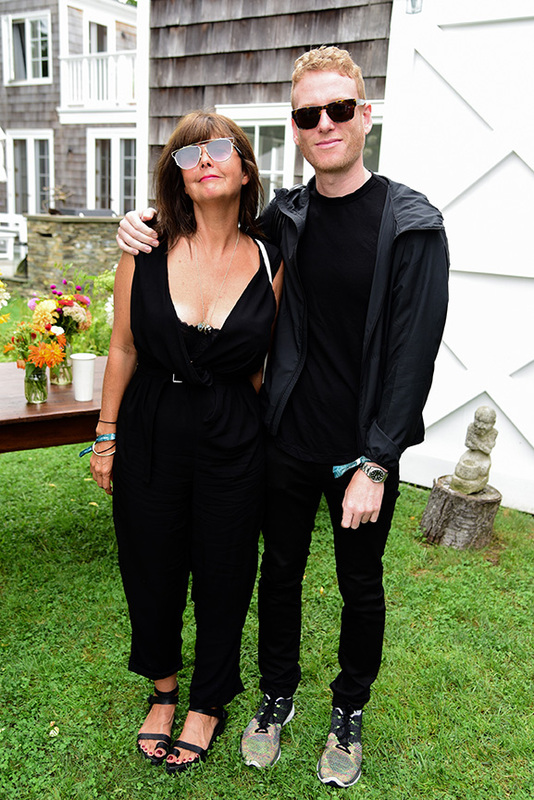 Over Labor Day weekend 2012, MF Productions produced the first fundraising event for the Azuero Earth Project on the property of renowned artist Cindy Sherman on Accabonac Harbor in East Hampton, New York. 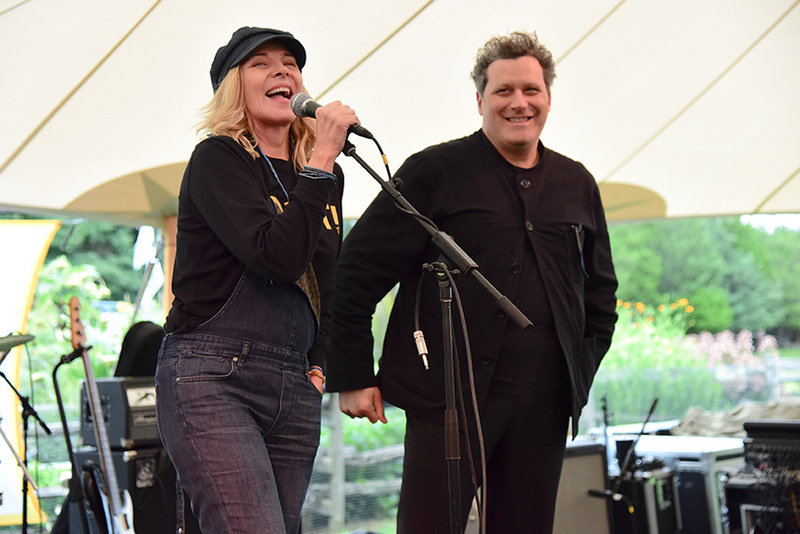 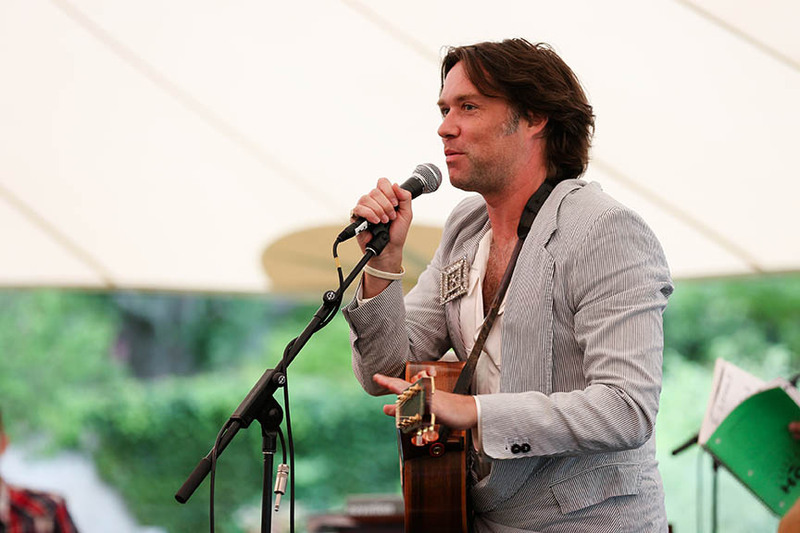 The afternoon concert event featured performances by Laurie Anderson, Lou Reed, Rufus Wainwright, and Suzanne Vega. 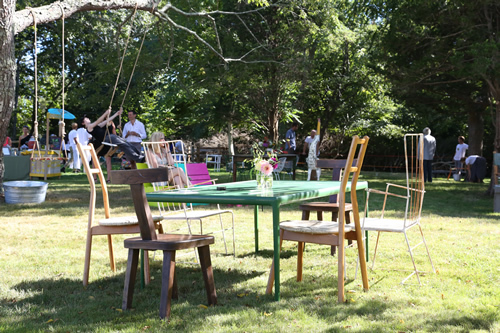 The festivities included an informal tapas picnic of locally sourced food and drink with a Panamanian accent. 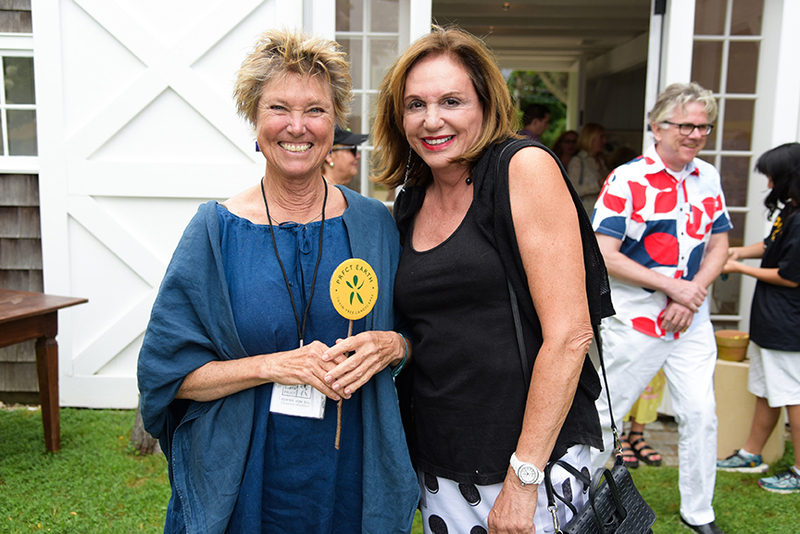 A limited edition set of Lenox bone china plates with images by artists Teresita Fernï¿½ndez, April Gornik, Mary Heilmann, Maya Lin, Richard Prince, and Ed Ruscha were included with upper level ticket purchases and were also available for purchase. 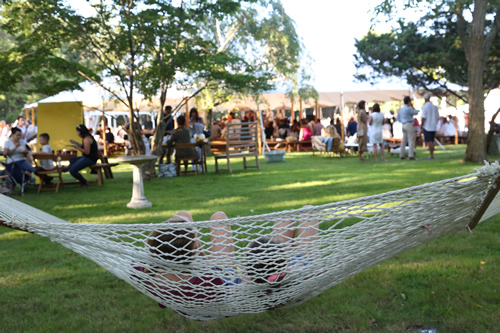 Guests lounged on beautiful Dedon furniture and were gifted a custom throw designed by Sabine Steinmair with Maharam as well as a special La Red Verde tee shirt by Loomstate. 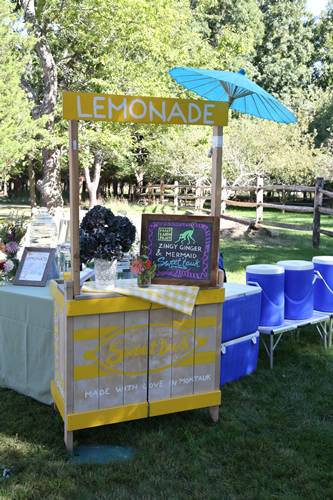 All proceeds went toward the organization's mission to preserve the earth's ecosystems, protect biodiversity, and promote healthy communities.